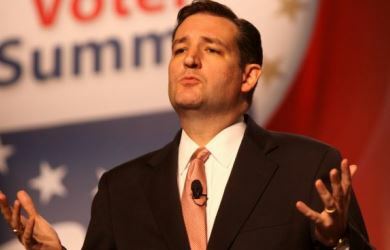 A few weeks ago, a group of right-wing leaders – including William Bennett, Robert Bork, Ward Connerly, Newt Gingrich, David Horowitz, David Keene, and Phyllis Schlafly – issued an open letter to Republican members of Congress opposing any sort of “amnesty” and demanding passage of an enforcement-only immigration bill. 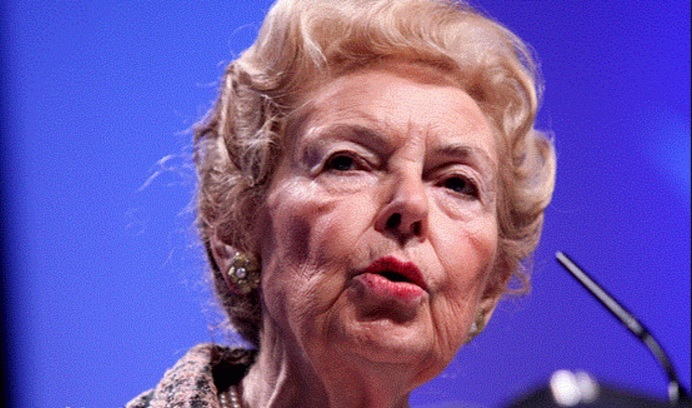 But let us remember the counsel of the great conservative standard-bearer, Ronald Reagan, who was in favor of strong borders — he once remarked that “a nation without borders is not really a nation” — but also constantly reminded us that America must remain a “beacon” and a “shining city on a hill” for immigrants who continually renew our great country with their energy and add to the nation’s economic growth and prosperity. Reagan was right. We need to do both things — secure the borders and allow for sensible levels of safe, open, lawful immigration. 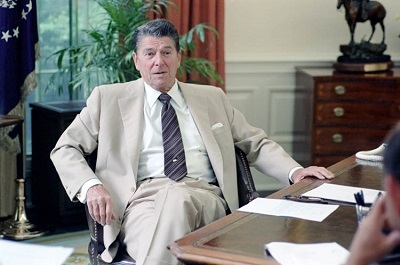 The best way — the only way — to realize President Reagan’s vision is through comprehensive immigration reform legislation. We urge the House and Senate to work out their differences and meet the demand of the American people that we act on this critical issue in a comprehensive way. Looks like Reagan’s famous 11th Commandment – “Thou shalt not speak ill of a fellow Republican” – is about to get seriously tested. 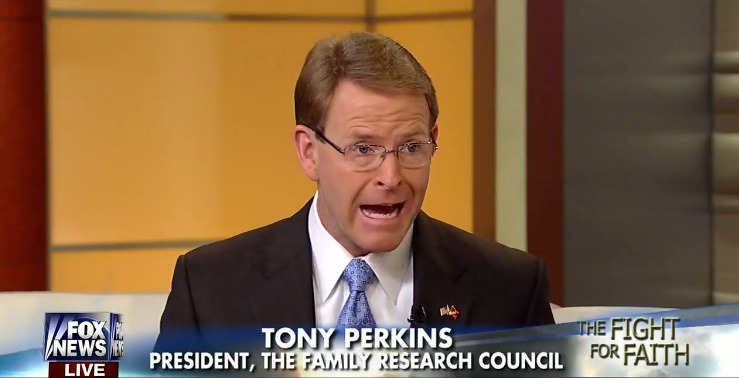 Tony Perkins: Reagan Would Never Have Negotiated With Iran!